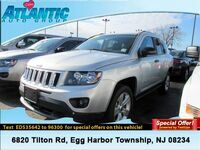 Atlantic Auto Group offers many automotive products and services to our Atlantic City area customers. From quality new Volkswagen, Jeep and Chrysler vehicles to quality used and Certified Pre-Owned cars. 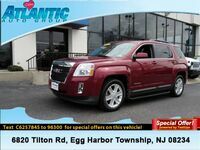 We know anyone looking for a luxury car, convertible, sports car or SUV in Greater Atlantic City - South Jersey will likely find what they want at our dealership and at a price lower than they may expect. 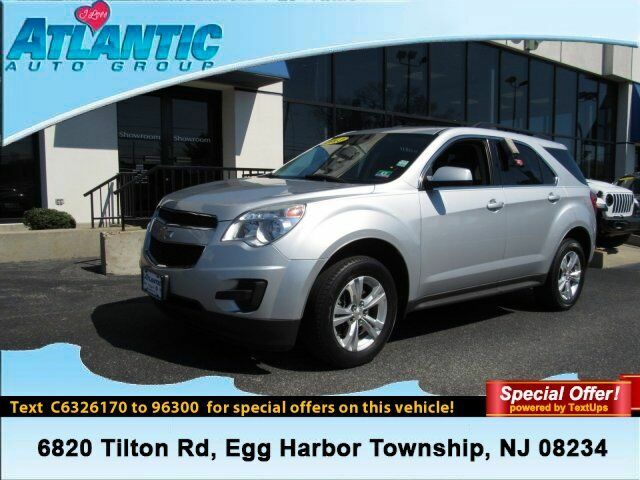 Call Atlantic Auto Group or come visit us in person from today. We're conveniently located at 6820 Tilton Road Egg Harbor Township, NJ 08234. We look forward to helping you with your automotive needs.